In the season of Thanksgiving, Giving Tuesday and holiday gift giving, I wanted to thank all volunteers for their vision and astounding contributions. Imagine for a moment that all volunteers vanished – No one delivering meals on wheels, no one fundraising for hospitals or hockey. How would that change the face of our community? In every facet of our lives, volunteers enhance our wellbeing. In 2010, Statistics Canada reported that 13.3 million Canadians over the age of 15 participated in volunteering for a total of 2.1 billion volunteer hours. While we could debate the dollar value of that contribution, we would inevitably come up woefully short. How do you put a value on an hour spent with a Little Sister or Little Brother or with a family that’s together for their last moments in a hospice? How do you assess the value of preserving history, creating a new festival or 5k race? How about the doctors who volunteer with Médecins sans frontières or disaster relief? What do they save the State not only in cost but also in prevention? A recent article in my local daily highlighted the amazing power of volunteerism. The piece titled Canteen compassion from Guelph and Wellington County recounts how people in my community raised funds to support 34 mobile canteens throughout Europe during WWII. The canteens, also staffed by volunteers, provided food for stretcher bearers, fire crews and displaced people. It reminded me of a very modest display I saw during a visit to the Canadian Warplane Heritage Museum. As I left the main hangar I almost missed the board- more high school project than museum display. It outlined the contribution of the I.O.D.E. 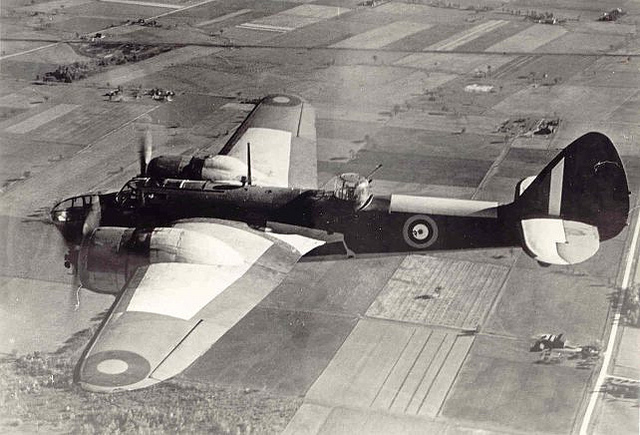 (Imperial Order Daughters of the Empire ) and explained how, in1940, the organization raised $100,000 in one month for the Canadian Government to purchase a Bolingbroke Bomber. Imagine raising $100,000 in one month to buy a war plane… in 1940! The amount and the effort boggle the mind. But that is the resourcefulness of volunteers. With Giving Tuesday and the International Day of Volunteers close at hand, I want to honour those women and all volunteers who give selflessly of their time, talent and treasure. Your efforts enrich our daily lives and echo through the generations.